This 11-night self-drive itinerary takes you to Australia’s most famous stretch of road and one of the finest coastal drives anywhere in the world. 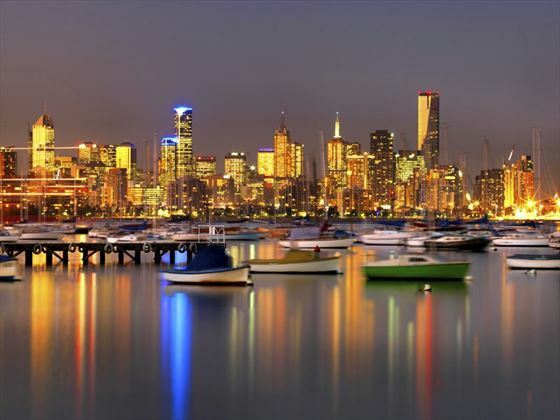 Your journey begins in the vibrant city of Melbourne where you’ll have time to enjoy the best sights in the city before picking up your hire car and drive through some of the world’s most breath-taking coastal scenery. On the way you’ll encounter beautiful beaches, impressive national park and dramatic mountains, all with a backdrop of the ocean. You'll visiting the intriguing and unique Kangaroo Island before finishing your trip in the cultured city of Adelaide. 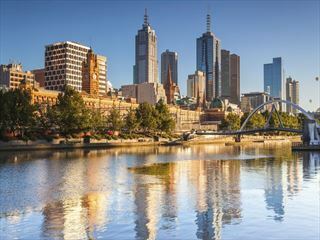 Here you’ll spend two nights with plenty of time to experience the best of one of Australia’s most culturally diverse places (TM). On arrival in Melbourne you’ll be transferred to the Radisson on Flagstaff hotel. You’ll spend 2 nights here exploring the best sights the city has to offer. 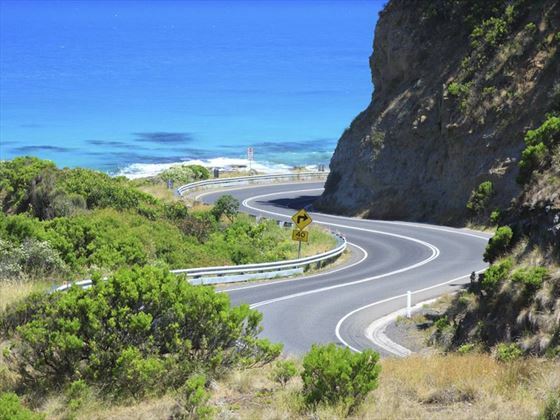 Collect your car and drive along the Princes Highway to Geelong, a charming port city. Afterwards you’ll continue on to Torquay, a lively city recognised as the surfing capital of Australia and the gateway to the iconic Great Ocean Road. Move on to the famous Bells Beach or the cascading Erskine Falls before following the scenic road from Lorne to Apollo Bay, a pretty coastal town. 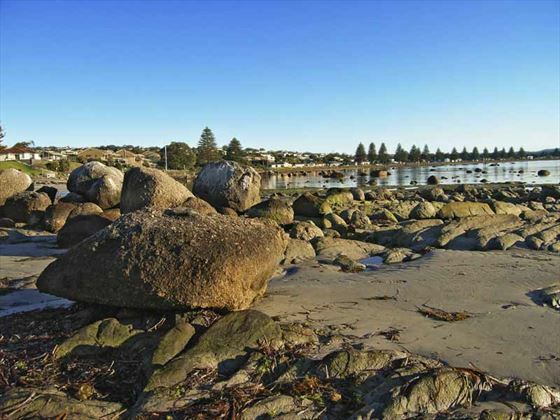 Today you will drive along to Warrnambool, a coastal city along the Great Ocean Road with sandy beaches and the village of Flagstaff Hill nearby with its large shipwreck collection. To get there, you'll drive along the jaw dropping Great Ocean Road to Port Campbell, passing the soaring Twelve Apostles that jut out of the Southern Ocean and discovering the London Bridge. Travel via Penhurst to Dunkeld today enjoying the scenery before travelling through the Grampians National Park and onto Halls Gap, both full of interesting attractions including McKenzie Falls, Reids Lookout, and the Balconies. Admire the spectacular scenery today in the Grampians National Park – there are many walks of varying lengths and difficulties to embrace this gorgeous scenery. Enjoy a day exploring and don’t forget your camera. Travel through the towns of Hamilton, Coleraine, Casterton before reaching Mt Gambier, in South Australia where you can visit the surrounding crater lakes and the Sunken Garden. Drive along the Princess Highway this morning until you reach the coast and travel along the Coorong National Park, skirting Lake Albert and Lake Alexandria. Just before the town of Tailem Bend take a detour towards the Fleurieu Peninsula. At Victor Harbour walk across the Causeway or why not take the horse drawn tram to explore Granite Island. 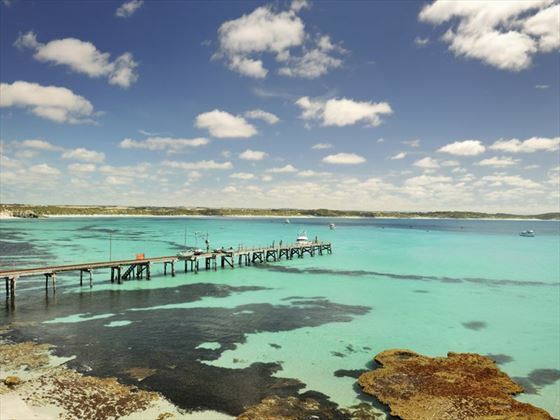 Return your vehicle to Adelaide airport and fly to Kingscote on Kangaroo Island – the largest island off South Australian coast, where nature is at its wildest and most majestic in a magical combination of sun and sea, native flora and fauna. The coastline goes from attractive curved beaches to rugged cliffs and roaring surf. 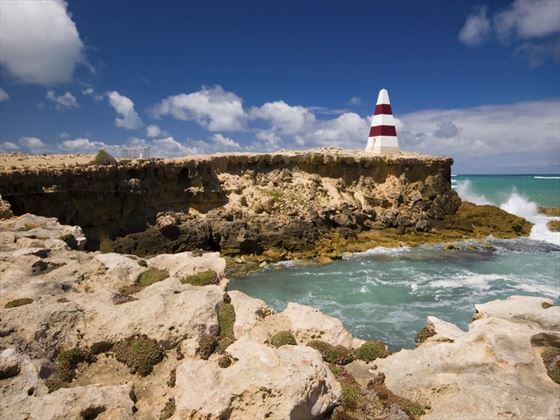 On the west are two of the islands natural wonders; Admirals Arch – a huge archway where stalactites are silhouetted against the afternoon sun, a magnificent sight. 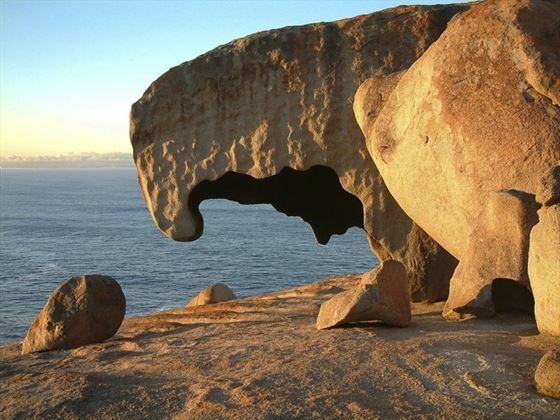 The other remarkable sight is the Remarkable Rocks, huge unusually shaped granite boulders. There is a long list of things to do and see on Kangaroo Island and today you have time at leisure to explore its natural beauty and discover the Australian wildlife – in the wild! 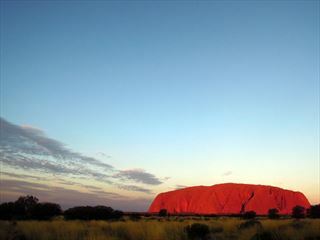 Highlights include Flinders Chase National Park, Kelly Hill Caves, the ‘koala walk’ and the seals at Seal Bay. Fly back to Adelaide for the final portion of your journey. 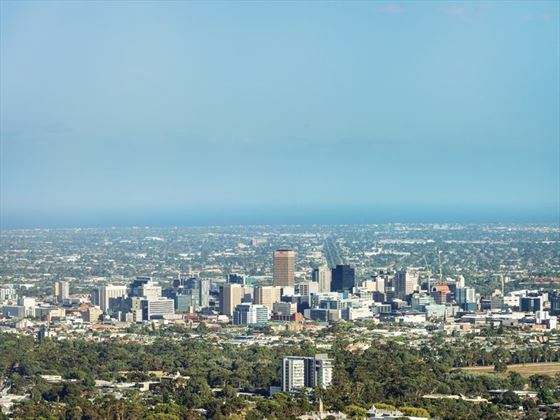 Upon arrival into Adelaide, collect your car and spend the next couple of days at leisure visiting the parks, witnessing the beautiful architecture and relaxing in one of the many cafés or bars. Today you’ll transfer to the airport to catch your flight home.